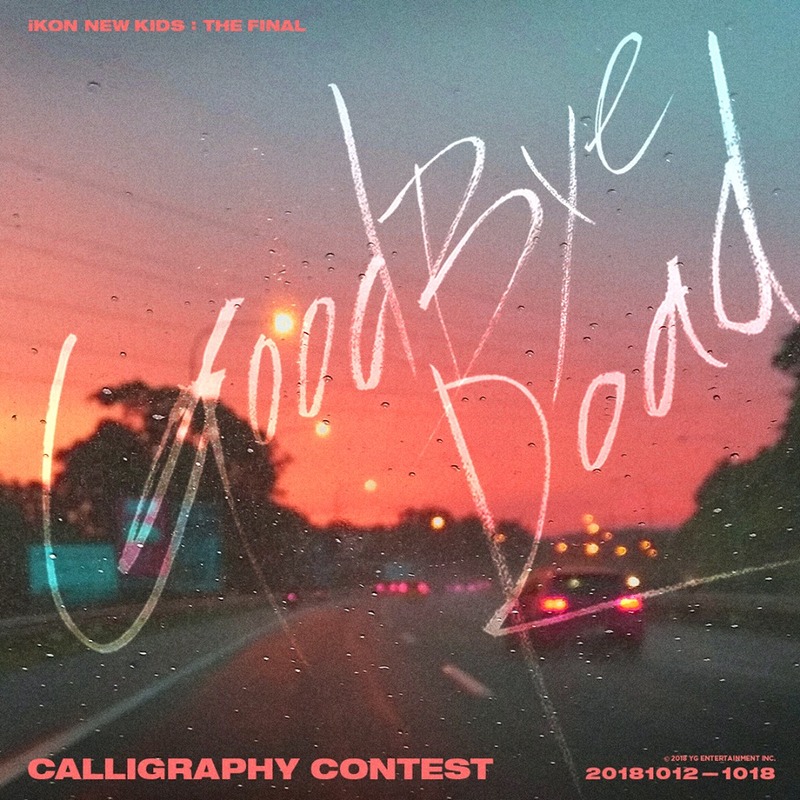 we are holding a [iKON 'GOODBYE ROAD' CALLIGRAPHY CONTEST]. 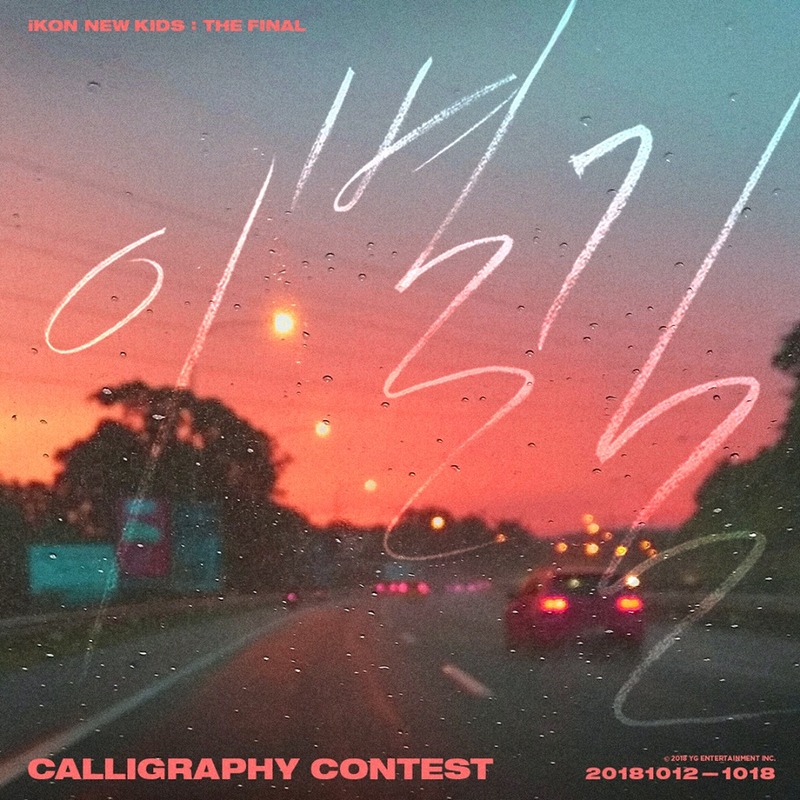 Write a part of iKON’s 'Goodbye Road' lyrics in calligraphy and upload it! 2) Upload the photo on Instagram with the following guidelines. 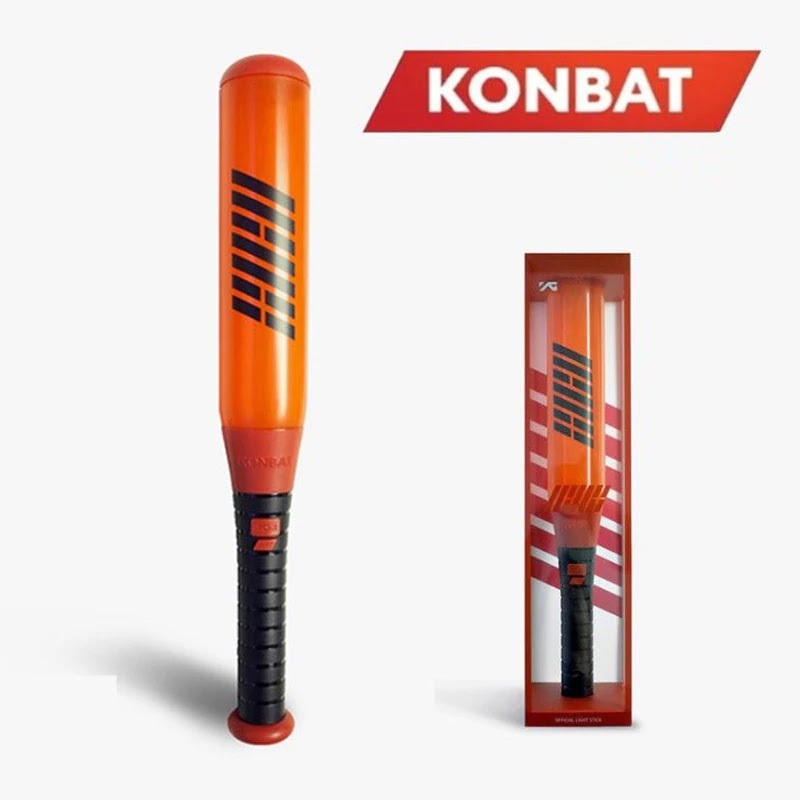 0 Response to "iKON 'GOODBYE ROAD' CALLIGRAPHY CONTEST"